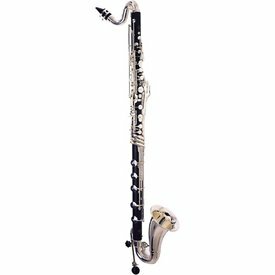 The Prestige 1193 bass clarinet is a perfect representative of Buffet Crampon’s expertise at its highest level. It has range to low C, an Eb/Ab lever, resonance vent on the bell section, and is equipped with three low D keys. $10,349.00 This may be in stock for quick delivery; please call!